Construction has passed two million work hours without a lost-time injury. Learn what makes this significant accomplishment possible. 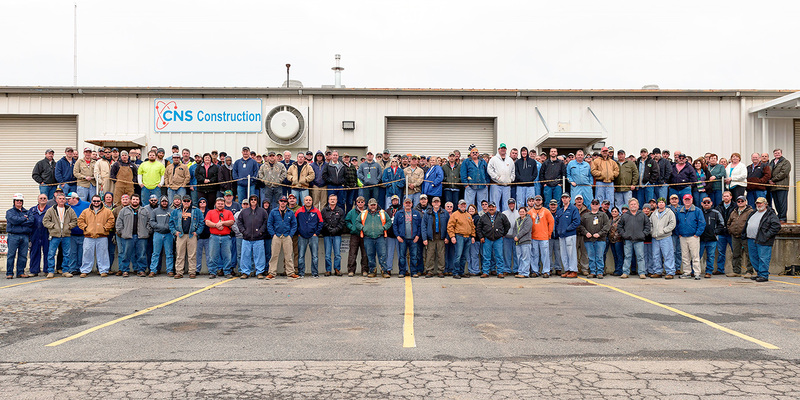 Construction recently celebrated more than two million work hours without a lost-time injury. Y-12 recently received its Voluntary Protection Program recertification from the U.S. Department of Energy at the Star level. Not one member of the crew that operates Y-12’s high-voltage Elza Switchyard has been injured at work in 15 years. This Safety video was created to communicate the power of employees looking out for one another and protecting each other.